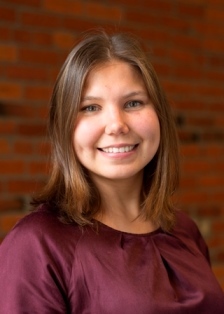 Margarita Olegovna Ashirova is a 2015 graduate of the PsyD Program in Clinical Psychology at Antioch University, Seattle. Ashirova, Margarita Olegovna, "Utilization of Placebo Response in Double-Blind Psychopharmacological Studies, Contextual Perspective" (2015). Dissertations & Theses. 251.